Very nice. I’m lovin’ how smooth the water looks. This is such a surreal image. I like the tinge of green on the top edge of the rock. Beautiful shot, it lloks ver sureal because of the long exposure! Andy, great blog .. realy fantastic work and well done postprocessing!! How long is the exposure here? krizalid: thanks, 261secs using a 10 stop ND. Beautiful composition! I like the colours and this peaceful atmosphere. Great long exposure!!! Beautiful composition! Awesome. ISO 50 and long exposures totally rock on the 5D. Love this! Beautiful silky smooth, and the colors are perfect! Ciao, sono amministratore di un gruppo chiamato A Picture Is Worth 1000 Words. Ci farebbe piacere aggiungere l’elemento al gruppo. it is not of this earth indeed. very beautiful. Beautiful Andy. I love the dreamy effect on the water. the most wonderful rock in his place, stunning atmosphere. wow! awesome shot. i love the gradient colors in this. the water looks so surreal and dream like. 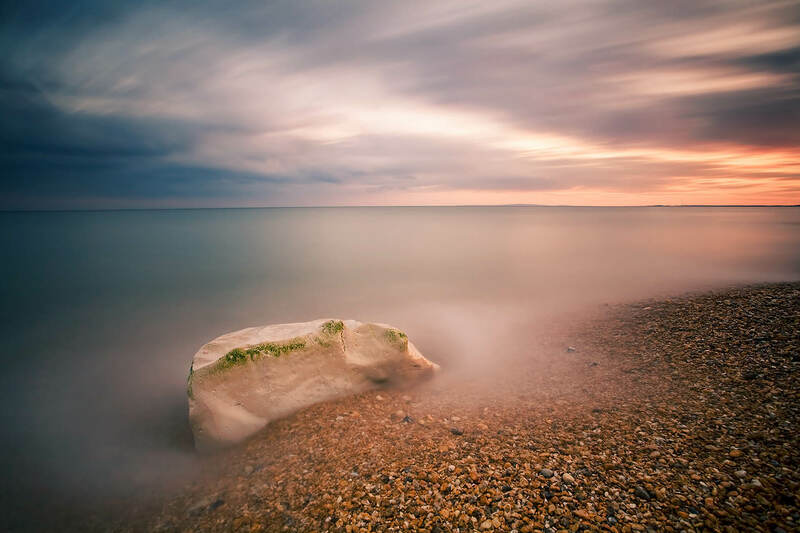 Lovely work!…I love the colours and the effect of the long exposure on the sky! oh! So nice! Very well spotted and Wonderfully captured! wow man this is ace! My kind of shot! Great seascape. artistic pursuits: thanks, it was taken with a 10 stop nd, no timer just guessed it though had a fair idea from shots taken before.